All of your smoke alarms work. There are smoke alarms on every level of your home. Every month, your smoke Alarms are tested. Everyone knows the sound of the smoke alarm. 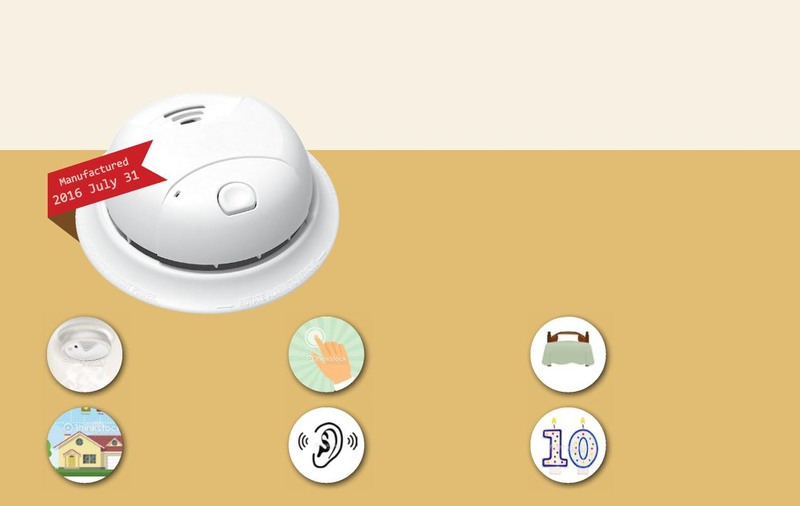 You have smoke alarms inside and outside of all the sleeping areas. Your smoke alarms are less than 10 years old.